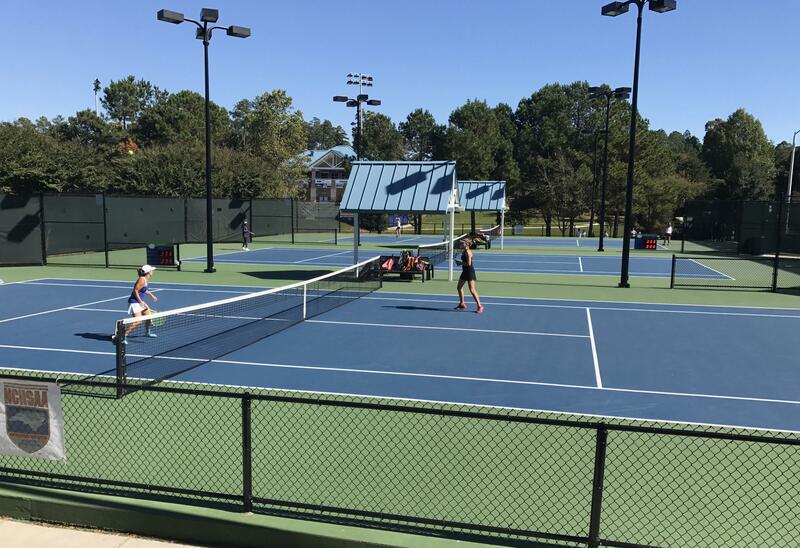 The North Carolina High School Athletic Association (NCHSAA) Women's Individual Tennis State Championships return to Cary Tennis Park and Millbrook Exchange Park. The 1A and 2A championships will be held at Cary Tennis Park while the 4A championship will take place at Millbrook Exchange Park. Matches begin at 9am each day at both locations. The City of Raleigh hosts 12 state championship events each academic year.